A podcast revealing the unique physical, cultural, and emotional layers of places. In this episode – a conversation with Chris Olson about Seattle. A Seattle native and digital technology consultant, Chris has been involved with Seattle’s music community – creating spaces and events showcasing local musicians while supporting multiple causes in the process. We chat about what is unique about this place, about how it has changed over the years, and about the direction it is currently taking. 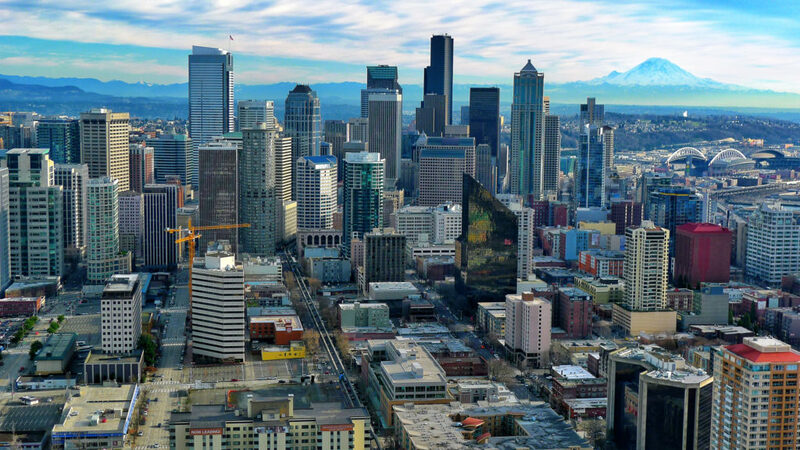 Seattle has been experiencing tremendous growth over the last 10 years. A torrent of people, new construction, investment, and wealth has poured into the city and region and, inevitably, this has caused a tension between appreciation of this vigorous growth and protection of what is unique about this isolated corner of the country. This is not unique to Seattle, of course. 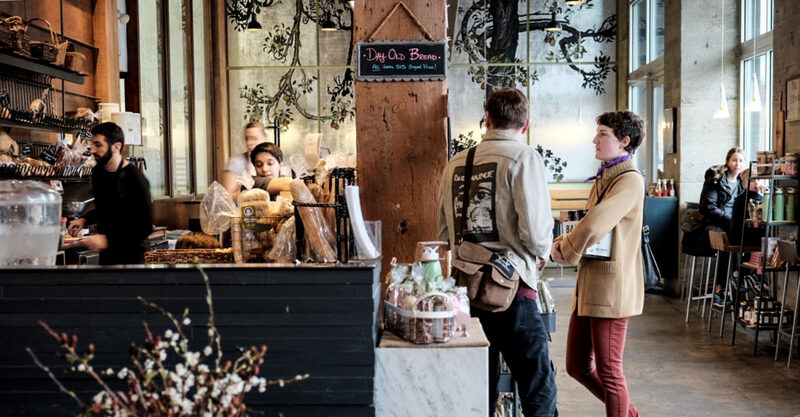 Many cities – San Francisco comes to mind – are struggling with finding that balance between sparking growth and conserving its culture and history in the process. The boom times in Seattle have also challenged the long-standing perception of Seattle as a progressive bastion. I am not sure that Seattle is actually that liberal. In fact, I would argue that it was more liberal earlier in its history…It still has a progressive sheen, but frankly we have people and representatives that in any other city would be Republican. Regardless of the growth and associated cultural tensions, Chris appreciates the undeniable natural splendor of Seattle. It is one of the few cities in the country combining urban density with access to natural wonders in effortless ways. 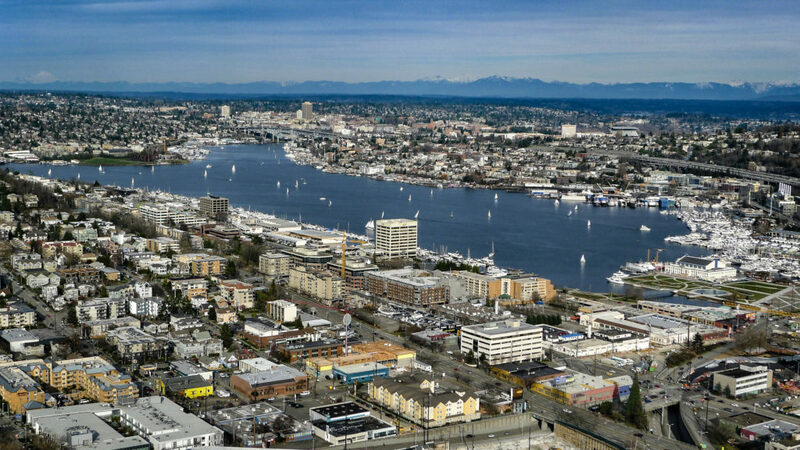 Beautiful Lake Union lies smack in the middle of our urban core, allowing for boating, kayaking, standup paddle-boarding, etc. 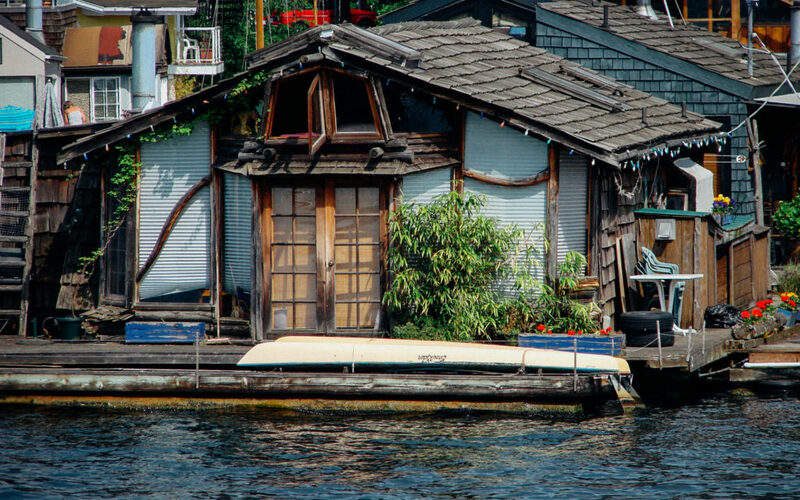 It also hosts several houseboat neighborhoods with homes ranging from ultra-modernist specimens to early 20th century, decrepit floating shacks. This is also an industrial “working lake” – with ship-repairing and retro-fitting yards servicing the Alaska fishing industry. Lake Union lies in the middle of urban Seattle. Now, I like that stuff…but I also want the city to feel like a working city and not just pristine, over-scrubbed surfaces. Receive updates when new articles, podcasts, or videos are posted. Copyright © 2019 This Must Be The Place. All Rights Reserved.